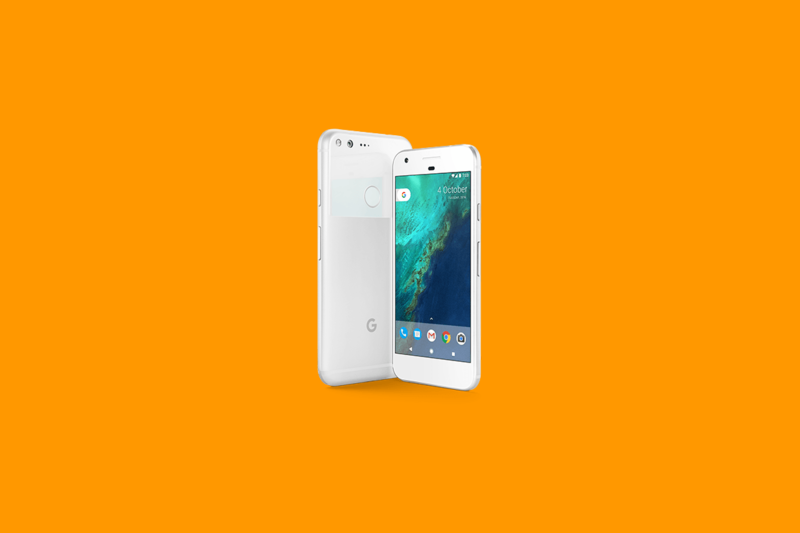 Update 10/1: As promised, Google has fixed this charging issue for Pixel devices on Android Pie. Download the October security patch for the fix. Google’s phones use USB Power Delivery (USB-PD) for fast charging. The charging rate for compatible cables and plugs is 5V/3A, which is what shows the “Charging rapidly” message on the lock screen and Always-on display. Owners of the original 2016 Google phones have been reporting problems with this fast charging on Android P builds. It has persisted through the official release of Android Pie, and now Google says a fix is in the works. This is good news for anyone that is having this issue. Google’s phones don’t have extra features like wireless charging, so it’s important that the features they do have actually work. Fast charging can be very important when you need some extra juice at the end of the day. Keep an eye out for the update soon.